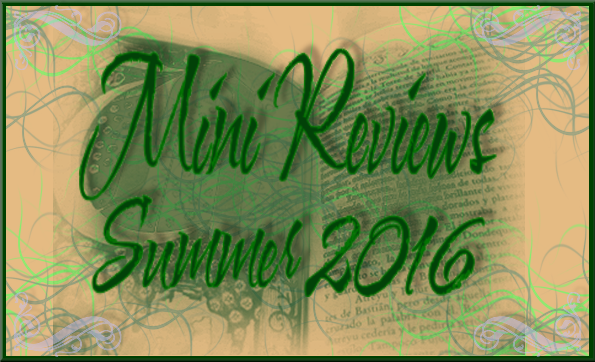 We share what books that we found in our mailboxes last week. 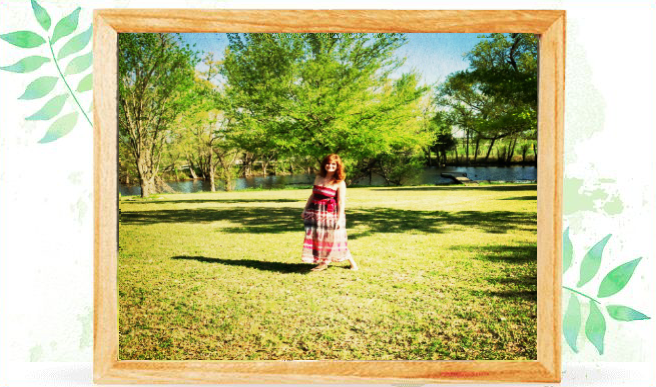 And I am adding what I purchased, swapped, etc. And I really must stop because I am seriously running out of room. "Married in 1764, Abigail and John Adams worked side by side for a decade, raising a family while John became one of the most prosperous, respected lawyers in Massachusetts. When his duties as a statesman and diplomat during the Revolutionary War expanded, Abigail and John endured lengthy separations. But their loyalty and love remained strong, as their passionate, forthright letters attest. It's in this correspondence that Abigail comes into her own as an independent woman. It's also in these exchanges that we learn about the familial tragedies that tested them: the early deaths of their son Charles from alcoholism and their daughter Nabby from breast cancer. 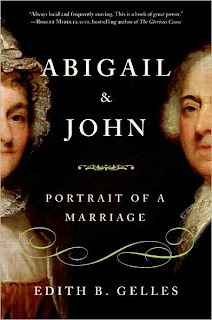 As much a romance as it is a lively chapter in early American history, Abigail and John is an inspirational portrait of a couple who endured the turmoil and trials of a revolution, and in so doing paved the way for the birth of a nation." 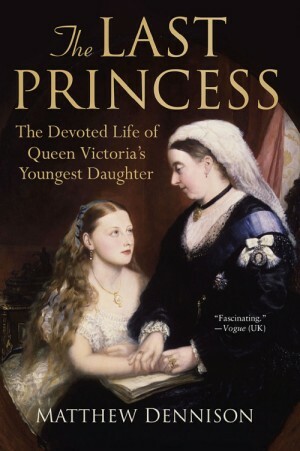 An engrossing biography of Queen Victoria’s youngest daughter that focuses on her relationship with her willful mother---a powerful and insightful look into two women of significant importance and influence in world history. Beatrice was the last child born to Queen Victoria and Prince Albert. Her father died when she was four and Victoria came to depend on her youngest daughter absolutely, and also demanded from her complete submission. Victoria was not above laying it down regally even with her own children. Beatrice succumbed to her mother’s obsessive love, so that by the time she was in her late teens she was her constant companion and running her mother’s office, which meant that when Victoria died her daughter became literary executor, a role she conducted with Teutonic thoroughness. And although Victoria tried to prevent Beatrice even so much as thinking of love, her guard slipped when Beatrice met Prince Henry of Battenberg. Sadly, Beatrice inherited from her mother the hemophilia gene, which she passed on to two of her four sons and which her daughter Victoria Eugenia, in marrying Alfonso XIII of Spain, in turn passed on to the Spanish royal family. This new examination will restore her to her proper prominence---as Queen Victoria’s second consort. 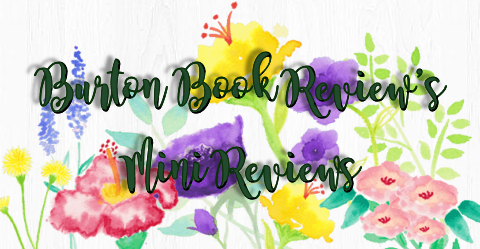 "Welcome to a world of intrigue of the most intriguing kind, where emperors and popes desperately vie for power, even as their subjects and servants engage in behind-the-scenes machinations of their own. Impoverished young knight Willem of Dole believed he would spend his life in rural Burgundy, struggling to provide for his widowed mother and younger sister, Lienor. And so it's with surprise—and apprehension—that he obeys a summons to the magnificent court of Konrad, Holy Roman Emperor, whose realm spans half of Europe. Willem's mischievous friend Jouglet, Konrad's favorite minstrel, is no doubt behind it somehow; but what's in it for Jouglet? 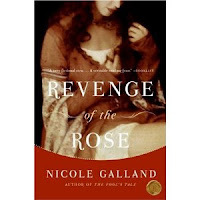 Transporting the reader to the brilliant, conniving heart of the largest empire of medieval Europe, Revenge of the Rose is a novel rich in irony and tongue-in-cheek wit, and reveals all the grit and color, politics and passion, of court life in the Holy Roman Empire." 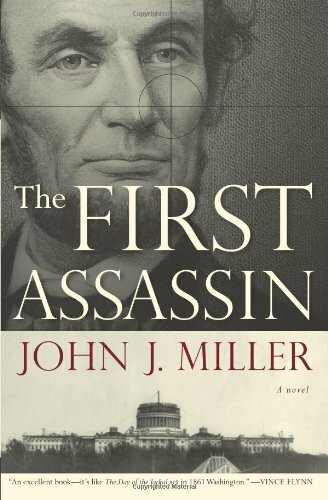 Washington, D.C., 1861: A new president takes office, a nation begins to break apart--and Colonel Charles Rook must risk insubordination to stop a mysterious assassin who prowls a nervous city. He will need the help of an ally he does not even know he has: Portia, a beautiful slave who holds a vital clue, hundreds of miles away. From Paperbackswap, I received the rest of the Wideacre titles by Philippa Gregory: The Favored Child, and Meridon. I look forward to these, only because of the differences of opinions that everyone has, I wonder where I will fall. "Thanks to Shakespeare, Henry V is one of England's best-known monarchs. Or is he? The image of the young king leading his army against the French and his stunning victory at Agincourt are part of English historical tradition. Yet to understand Henry V we need to look at far more than his military prowess. While Henry was indeed a soldier of exceptional skills, his historical reputation as a king deserves to be set against a broader background of achievement, for he was a leader and a diplomat, an administrator, a keeper of the peace and protector of the Church, a man who worked with and for his people. This new study, the first full scholarly biography of Henry V, based on the primary sources of both English and French archives and taking into account a great deal of recent scholarship, shows his reign in the broad European context of his day. It concludes that, through his personality and "professional" approach, Henry not only united the country in war but also provided England with a sense of pride and the kind of domestic rule it was so in need of at the time. Allmand offers far more than a biography of a king. 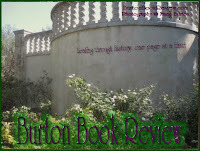 His book is also a rich work of cultural history, with fascinating material on, for example, royal funerals, the reburial of Richard II in Westminster Abbey, the rise of Lollardy in England, and how one governed in the late Middle Ages." What did you get in your mailbox this week? Or.. what guilty purchase did you make?